Our annual Summer Workshop features one of the region's top tiers, flycasters or anglers giving us hands-on instruction. Seating is limited, and open to current members of Kisatchie Fly Fishers. 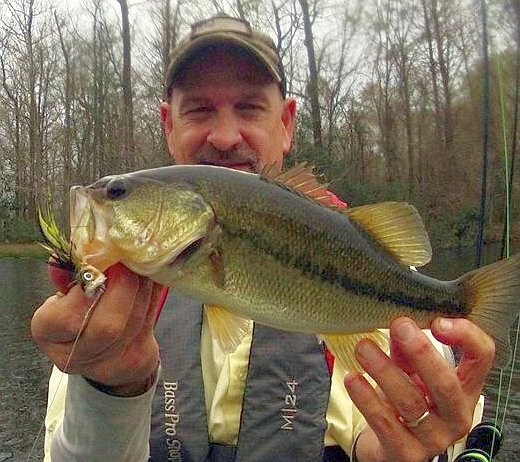 If space is available, members of other recognized fly fishing clubs will be invited to participate. 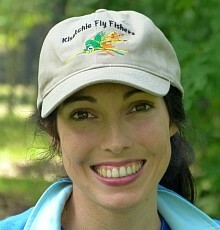 Kevin "Musicdoc" Andry is one of Louisiana's top fly tiers and an annual visitor to our club. His beautiful deer hair patterns are the result of his dedication to the craft of tying, enhanced by frequent "on the water" testing. He has employed the techniques of two other master tiers, Ed Lash and Bill Laminack. As an award-winning music teacher, he brings a spirited approach to teaching flies. In this session, we'll tie two (2) flies: a deer hair popper and a deer hair frog (as pictured above). We'll learn about spinning, stacking, packing, and other hair techniques and when to put them to use. Seating is limited to 15 students. Intermediate skill level required. This means you should have tied flies before. First come, first serve. To register, contact one of the Fly Tying Chairpersons below. Refreshments will be provided. More details will be forthcoming in the weeks ahead. There may or may not be a small fee to participate (TBD). Bring your tools, materials will be provided. 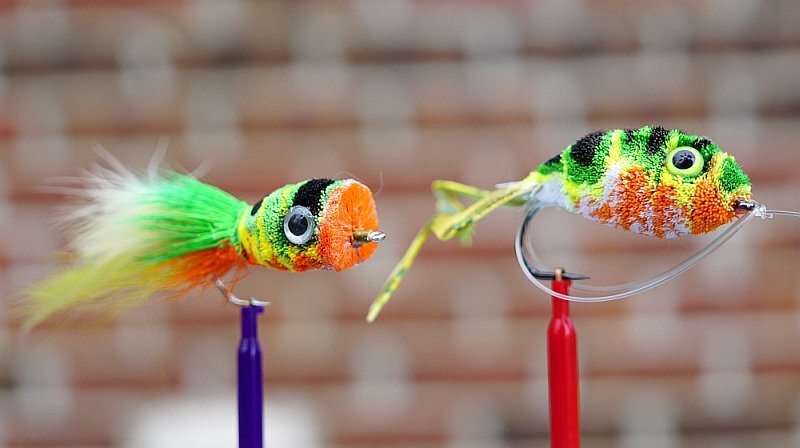 Some basic knowledge of tying techniques may be required. Gene Taylor at (click here). On July 13-14, the Contraband Fly Fishing Expo in Lake Charles will feature one of the pre-eminent deer hair tiers in the world, Pat Cohen. Several club members have asked for a deer hair tying clinic, so scheduling this in advance of Contraband event will give members a better understanding of Pat's creativity and techniques. Please note: because of the workshop, there will be NO regular monthly tying session in June.